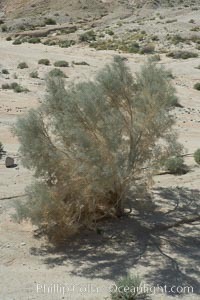 Smoketree, Arroyo Salado. Anza Borrego Desert State Park. Smoketree Photo.